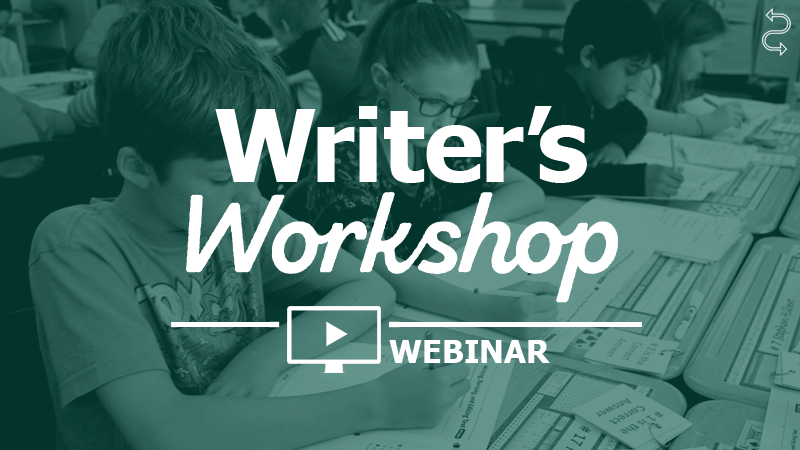 If you're looking for ways to strengthen your writer's workshop, join author and educator Kristina Smekens for this engaging 60-minute webinar appropriate for grades K-12. • What does a writer's notebook look like? • What is the purpose of a writer's notebook? • How is a writer's notebook integrated into the writing block? • How is a writer's notebook used throughout a writing unit? Subscribers are able to view the full accompanying video.